What makes Tuxedo Junction unique? 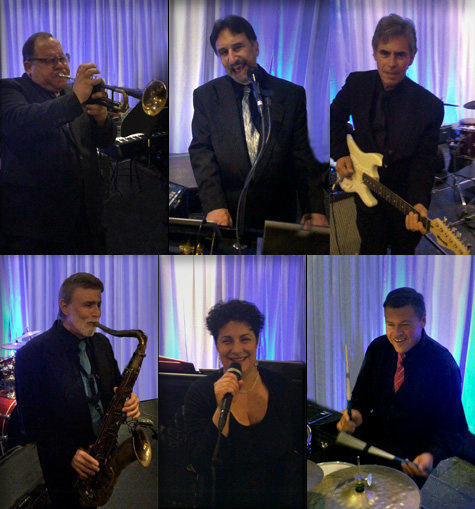 It is rare to find a six-piece band with 5 singers, years of experience and a horn section. This lets us play a wide range of music, while our affordable pricing provides a unique value in live entertainment. LISTEN to more of our samples.